For many years, the only trained dogs in Hawaii were guide dogs for the blind. Then in 1999, compelled by her love for dogs and compassion for her students, Susan Luehrs, a special education teacher at Kahuku High & Intermediate School created Hawaii Fi-Do. These service dogs are trained to provide assistance to disabled children, youth and adults in daily living activities, but the training of a service dog takes two years and usually costs around $20,000. 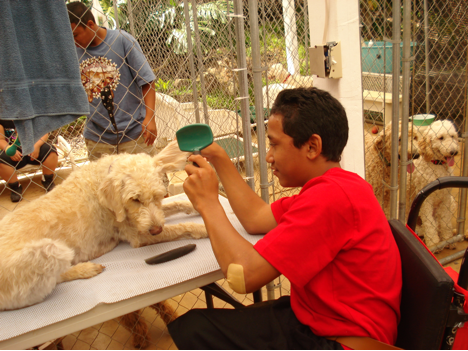 Hawaii Fi-Do has been able to provide trained service dogs, at minimal cost to individuals who could never afford to pay for them because the organization operates with an all-volunteer staff, including handlers, trainers, kennel personnel and groomers. "People do this for love," said Hawaii Fi-Do Executive Director Susan Luehrs. Hawaii Fi-Do is also able to help fulfill the overwhelming request for certified service dogs in Hawaii because of their innovative programs and partnerships. “To hold the babies, play with the children, hug the Moms, laugh with the Dads, is to make a friend. 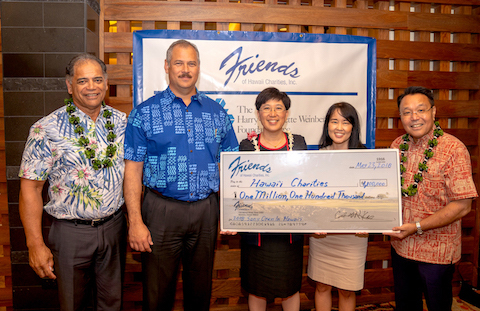 And to see a friend find a better life -- that’s about as good as it gets,” says Martha Balkin, volunteer coordinator for Family Promise of Hawaii. Since opening its doors in 2006, Family Promise of Hawaii has helped hundreds of homeless families with young children rebuild their lives and transition to sustainable independence. Family Promise works with an inter-faith hospitality network of over sixty multi-denominational congregations in the community who either host or support the families at their church, temple or synagogue. 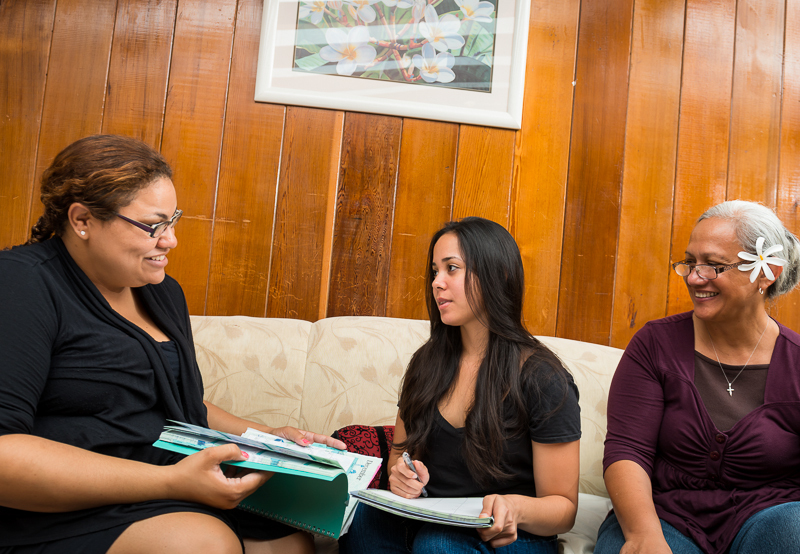 Since 1970, Hale Kipa has been the “House of Friendliness” providing shelter and other services to thousands of runaways and homeless youth in Hawaii. The organization was formed by a group of concerned community citizens, including the Junior League, the police department and area churches in response to an alarming number of adolescents in need. 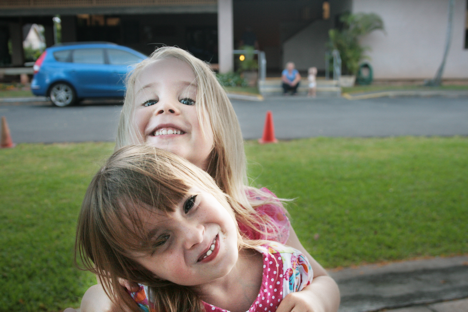 In 2002, Hale Kipa opened Haloa House, a city-leased, 4-bedroom home that provides a safe, supportive and skill-building environment for young women transitioning out of foster care. Once out of foster care, these young women are at high risk for becoming homeless.